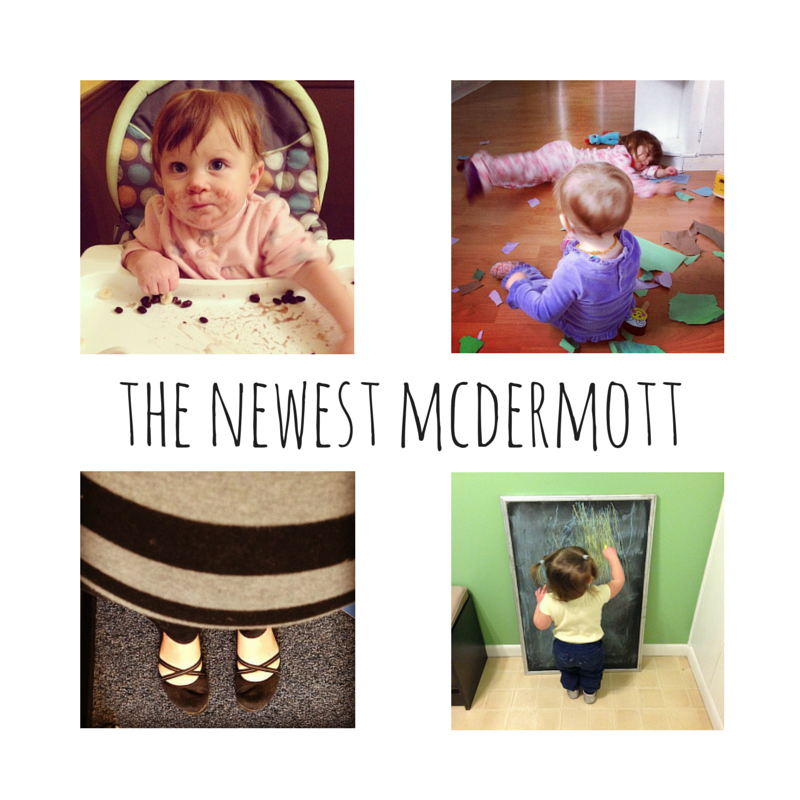 I started this blog in July 2012 as sort of an online baby book when I had my first child. When I had my second child, I realized how much detail I had missed in documenting my eldest’s first year. Flash forward to the present: with two kids under three, an unruly but loving pug, and our first baby (the cat), and the stories just keep getting better. I’m a trained graphic designer, public health professional, fitness enthusiast, wife, and mother of two. I write about navigating the uncharted waters of parenthood, trying to keep my family healthy, and making the not-so-funny moments funny so I don’t have a nervous breakdown.